Optin Cat: Missing Form Data. Is it in the trash? Mother Tynnetta Muhammad: As we study deeper into the mathematics of the Thirteenth Moon Calendar change, we find that the numerical system base is coded in a 0-19 (The Degesimal System) of counting inherited by the Maya in the Calenderic System from the Olmec Mother Culture of Mexico which was based on the mathematical counting of 0-19. 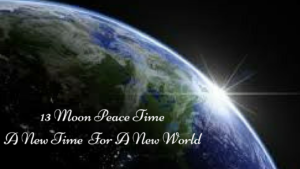 Their system also includes the Number 13 which can be compared to our original 13 tribes recorded in our ancient history, which the Honorable Elijah Muhammad gave us to study in the beginning of our history before the deportation of the moon from earth 66 trillion years ago. One of these tribes was lost, leaving us with the mathematical root or base of 12 out of which the 12 scientists keep or kept the secret of God's reality from the public until the coming of Master Fard Muhammad, who broke up this circle and Revealed Himself as One Coming Out of Darkness (The Unknown) into the Light of a New Day. 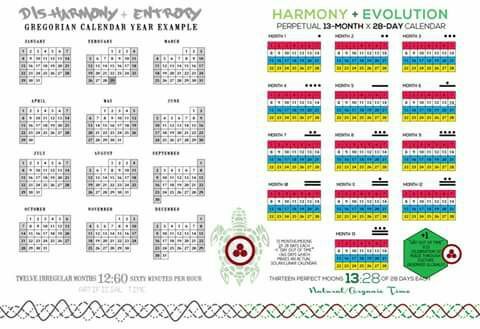 "..A calendar is an instrument for the harmonization of the human mindwith the mathematical principles of nature. The 13/Moon, 28-day calendar harmonizes the mind with nature. 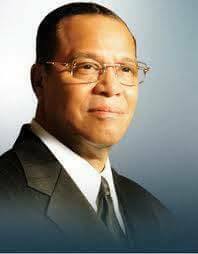 The 12/Month Gregorian calendar currently in use is not such an instrument..."
The Honorable Minister Louis Farrakhan : When the enemy of Allah (God) set up his calendar which is false time and we began measuringtime by a false standard,then,it was only a matter of time for our world and motion to cease to exist. If we desire to reverse the losses that we are suffering, we must get in accord with the time. 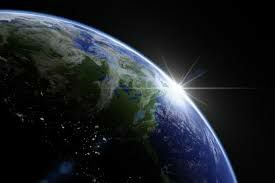 The ruination of the world, nations, and human life can be reserved if we adhere to the Revealed Word of Allah (God) containing the Law of Time and the Standard of Timeby which all things are rightly measured. 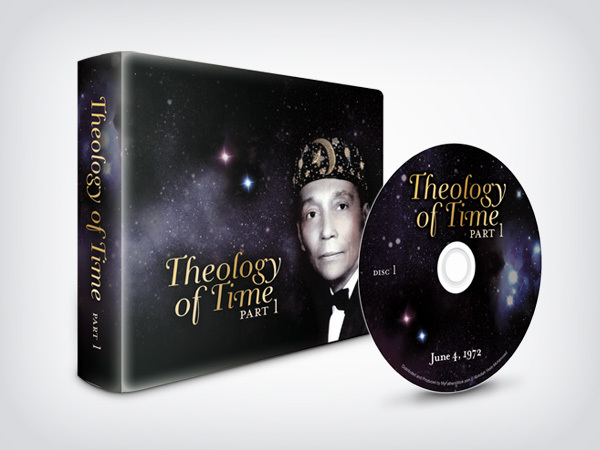 Mother Tynnetta Muhammad : He (The Honorable Elijah Muhammad) also stated that many of us would be able to tune in within about 20 or 30 years from that time in 1972. Exactly 19- years-ago, a major development took place which triggered another vital stage in the process of tuning in. In 1991, the time of the great solar eclipse of the millennium, came the introduction of the New Calendar Time through the study of the Mayan Calendar and the New discovery of the Law of Time by Jose and Lloydine Arguelles. The basis of this study was on the number system 0-19 of the Mayan Counting System, inherited from the ancient Olmecs, an Aboriginal culture of African descent.